Great lot in very nice location. This 1.1 acre lot is situated in nice community with 2 pools and a clubhouse. A portion of this lot backs up to 381 acres owned by the bethlehem water authority. 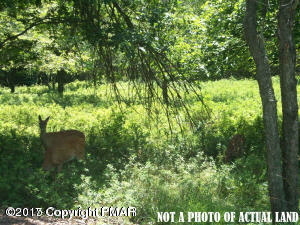 This lot is situated close to the ez pass interchange for convenient access. Call today for your personalized showing.